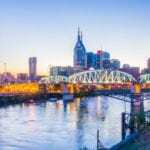 MURFREESBORO, TN — “Being your authentic self allows you to unequivocally and unapologetically be who you are and enjoy being you,” says Dr. Phyllis Qualls, former executive director of the Tennessee Economic Council on Women. Qualls will share her passion for helping others be who they truly are with RUTHERFORD Cable members and guests during the organization’s upcoming breakfast meeting. RUTHERFORD Cable will host its next monthly breakfast meeting from 7:15-9 a.m. on Tuesday, Aug. 8, at Stones River Country Club, located at 1830 N.W. Broad St. in Murfreesboro. RUTHERFORD Cable members and guests are welcome, and the public is invited to attend. The cost for this meeting is $20 for members and $25 for non-members and includes breakfast. Reservations are available online at rutherfordcable.org and must be completed by Noon on Friday, Aug. 4. A limited number of seats will be available for walk-ups on a first-come, first-serve basis with an additional $5 late-registration fee. During her presentation, Qualls will delve into the many deceptive messages we receive telling us who we are – from a spouse, child, or co-worker to human relations experts and many others. She says that sometimes, with all of that “help,” we lose sight of ourselves, but finding the authentic self allows us to enjoy being who we are. 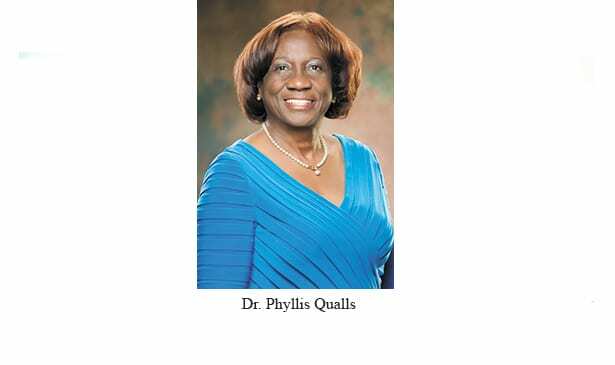 Phyllis Qualls, Ed.D., is the 2016 Nashville ATHENA recipient. She is a speaker, presenter and scholar in women’s and minority issues and communications. Qualls currently serves as Deputy Clerk with the Davidson County Clerk’s Office. She is an adjunct professor at Belmont University in the College of Education. She mentors female youth and professional women individually and through several organizations. Qualls has worked throughout her career to address the economic needs of Tennessee women and assess their economic status to improve the lives of women, children and families. In her role as executive director of The Tennessee Economic Council on Women from 2012-2016, she developed and advocated solutions to barriers women face to help them achieve economic autonomy, producing research on such issues as Violence Against Women and Gender Bias in the Workplace.